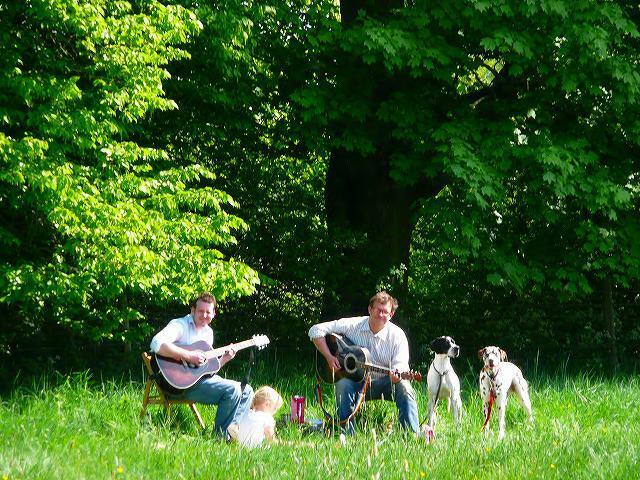 About 5 years ago, We (with my husband)? 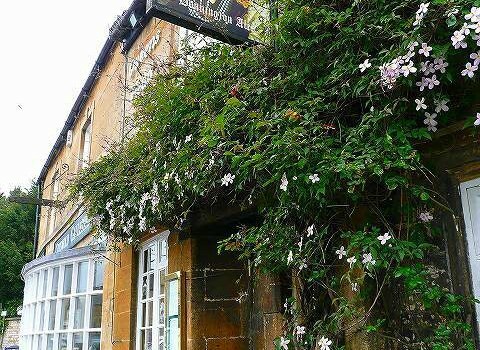 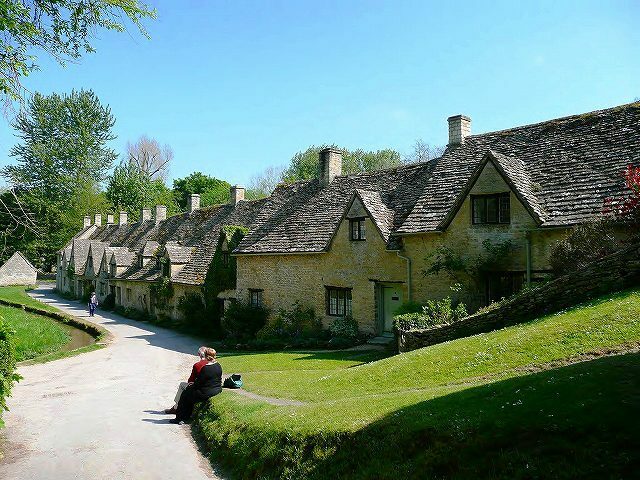 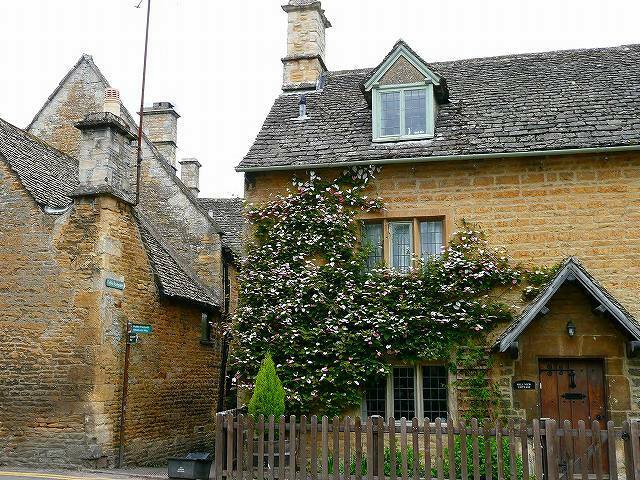 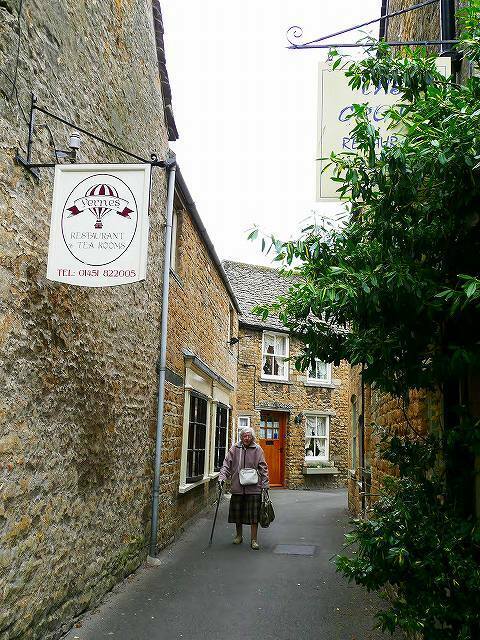 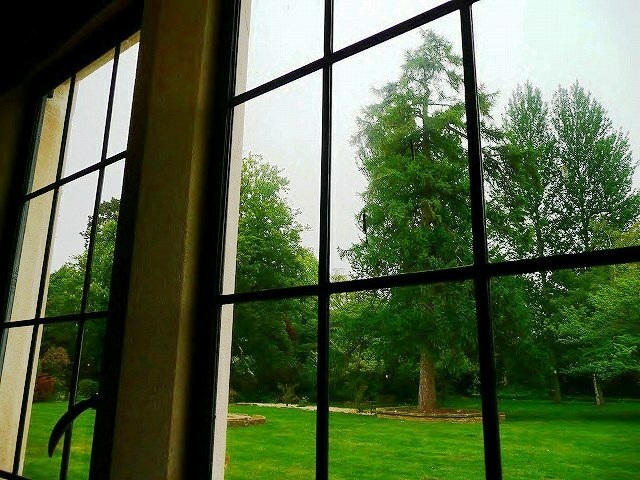 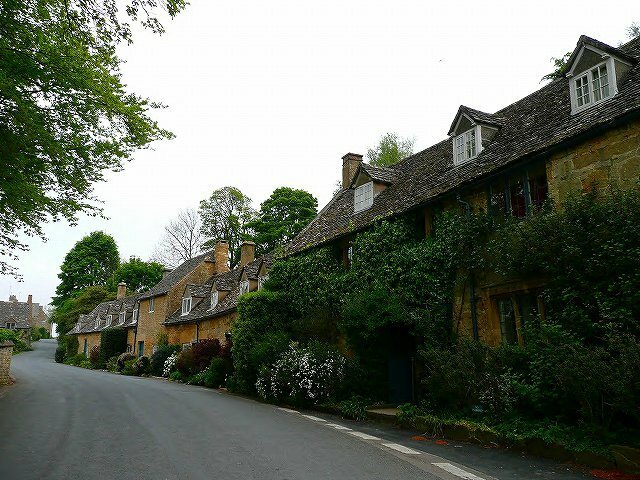 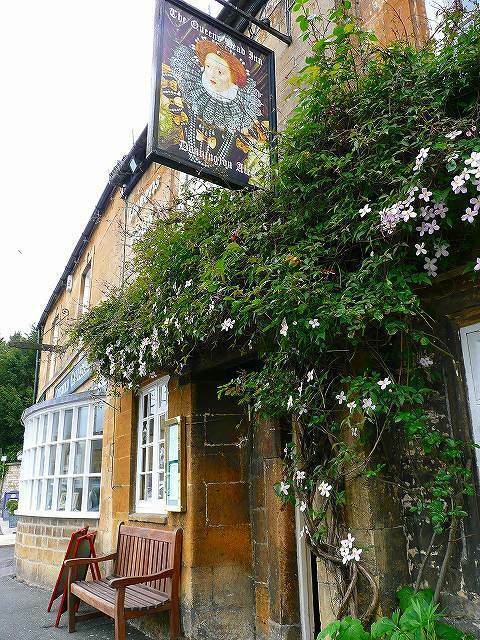 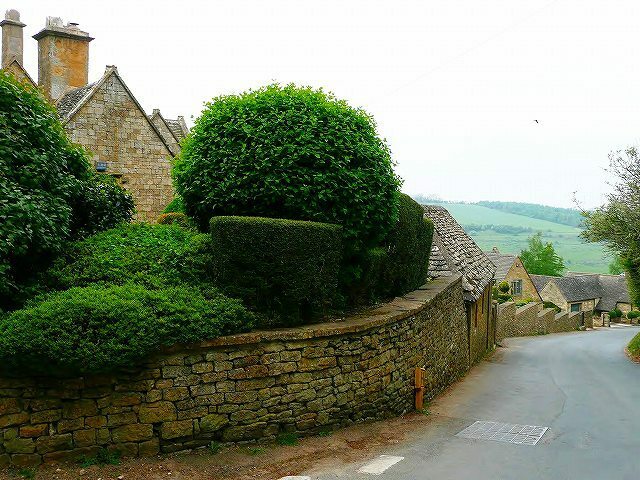 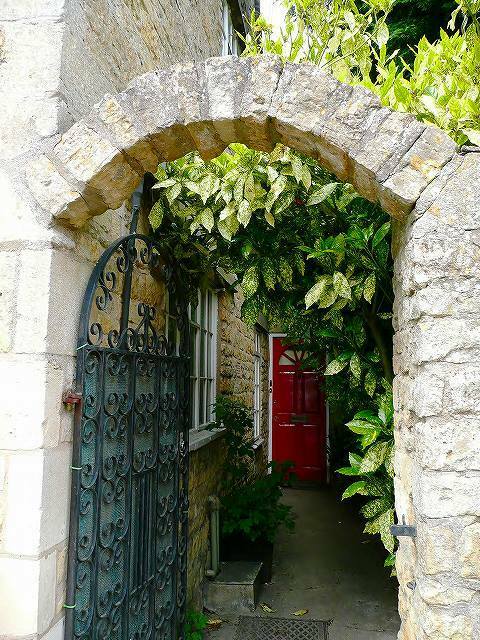 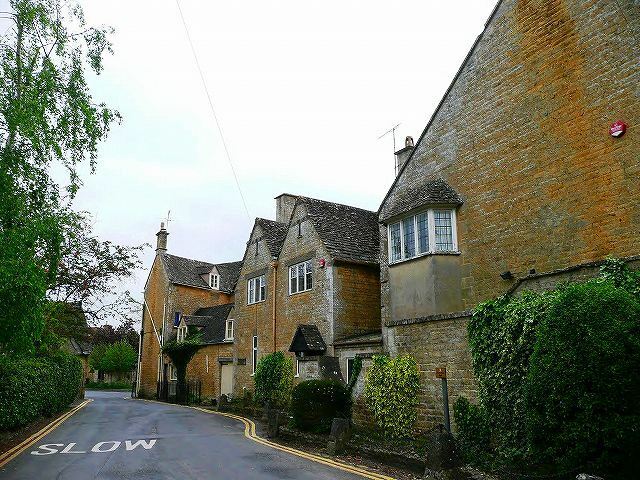 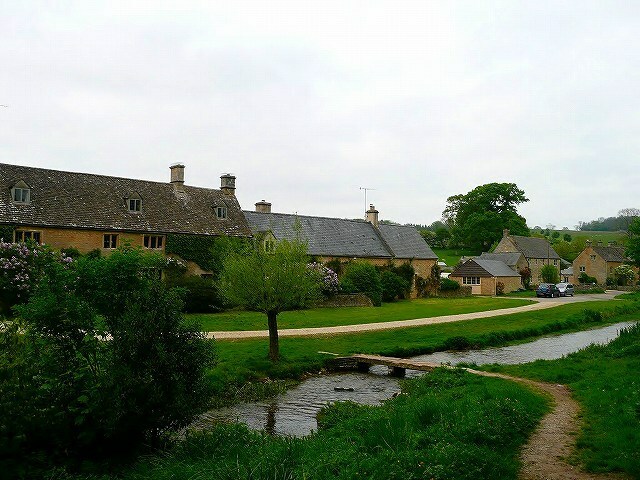 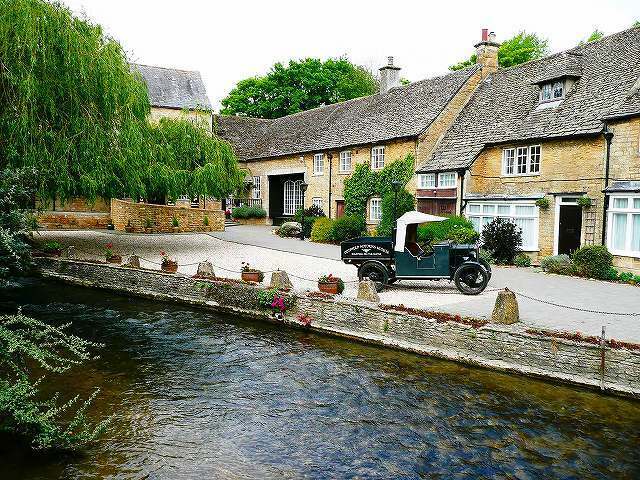 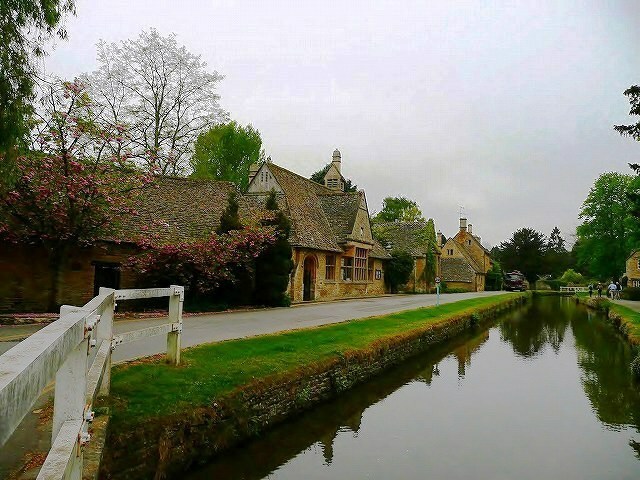 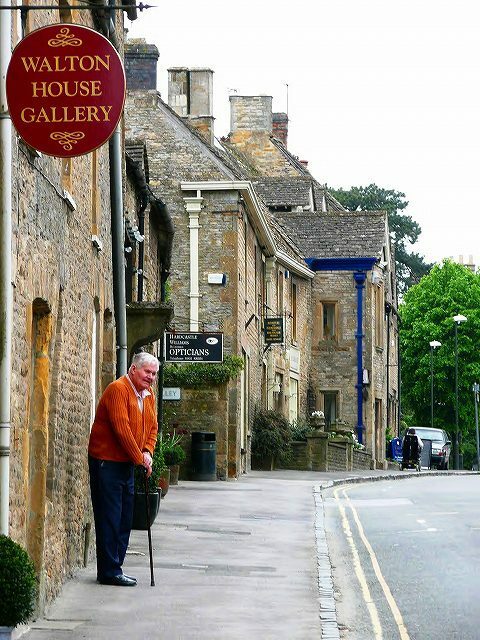 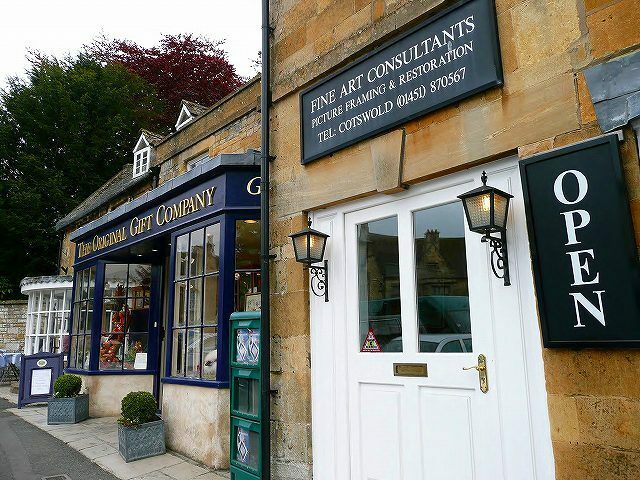 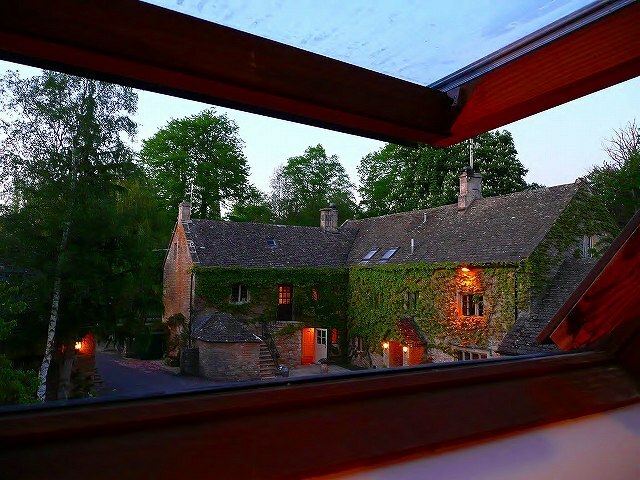 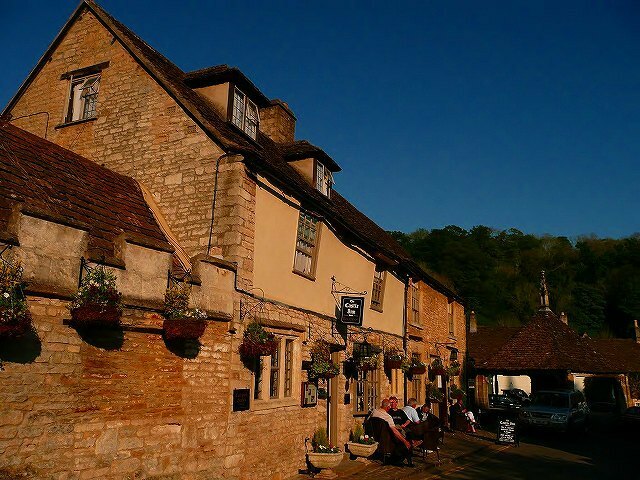 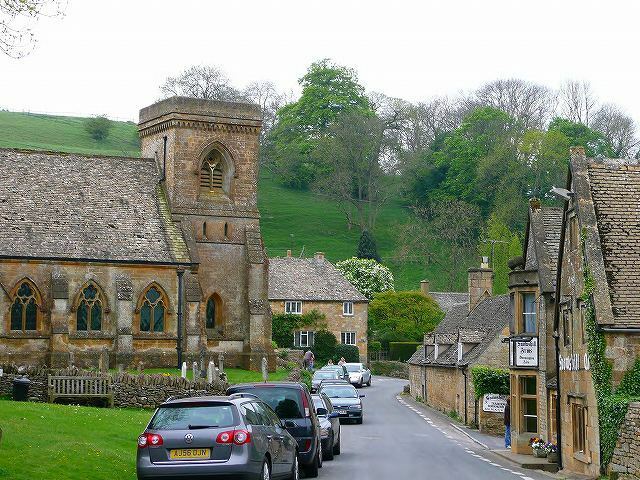 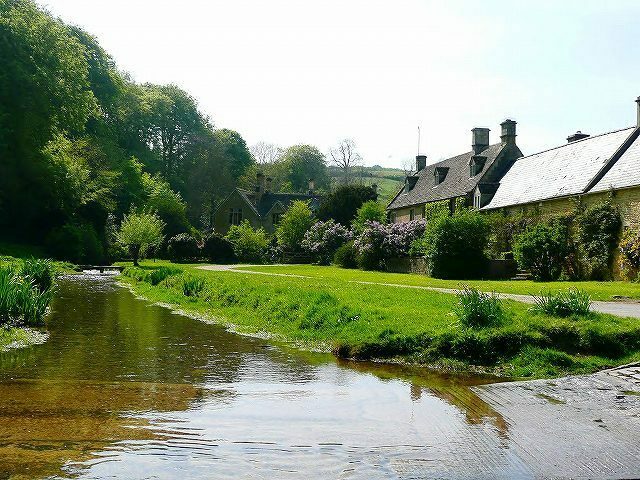 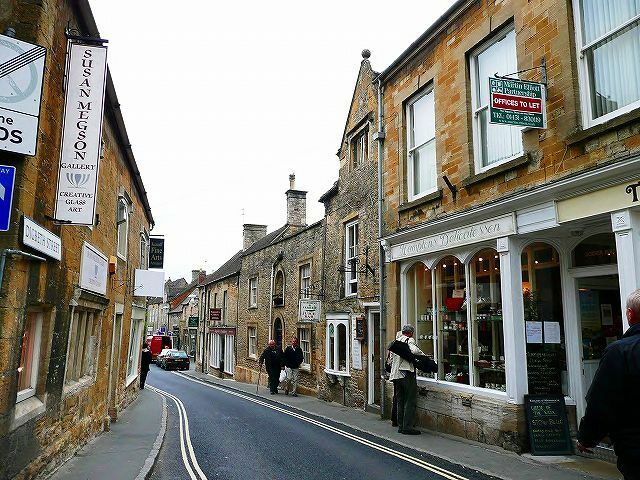 travel abroad in Cotswolds on our honeymoon. 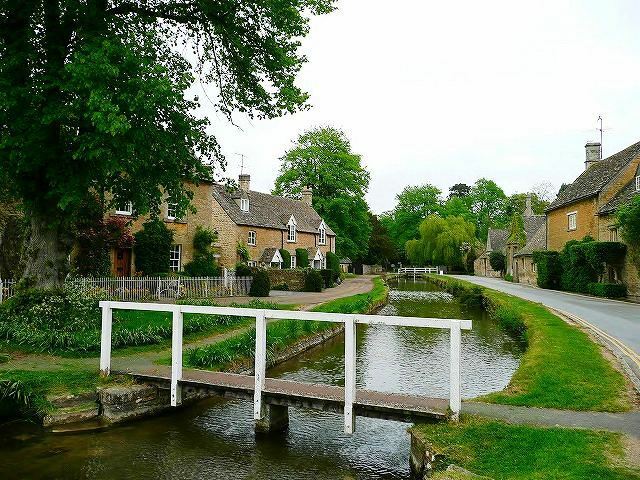 Cotswolds is often called ”　The most beautiful countryside in the U.K “. 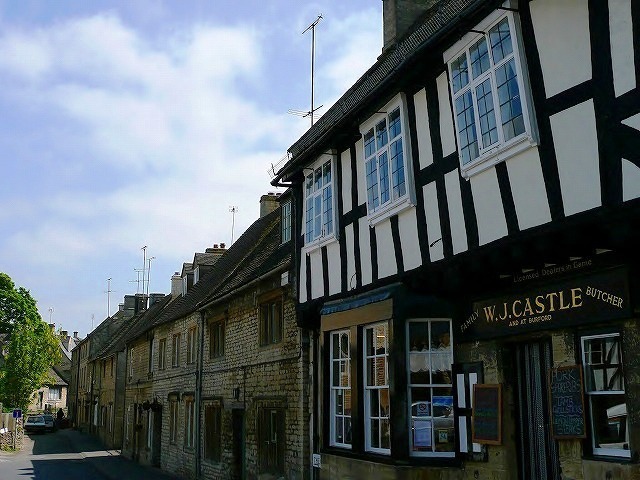 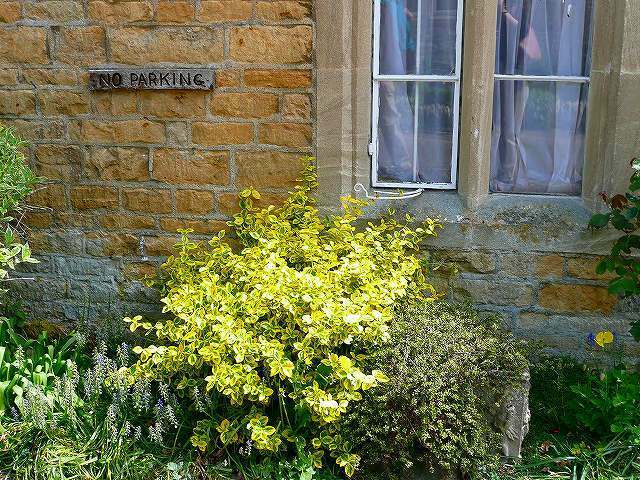 Cotswold stone (a yellow oolitic limestone). 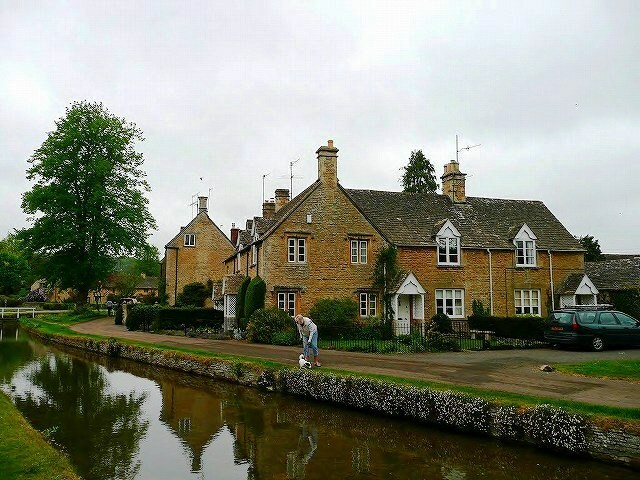 In Cotswolds, I took so many pictures.